Beijing will increase the budget of the People's Liberation Army by 10% to an estimated 792 billion yuan (US$130.6 billion) for 2014, reports our Chinese-language sister paper China Times. 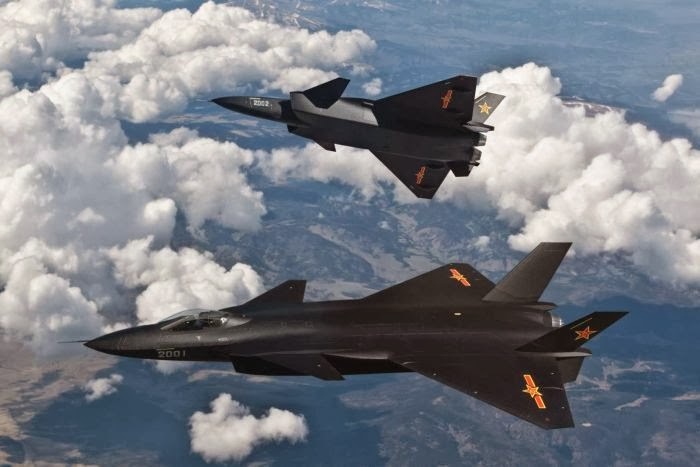 China's national defense budget for 2013 was 720 billion yuan (US$118.7 billion), which ranked second in the world but was still dwarfed by the US$582.4 billion budget of the United States. 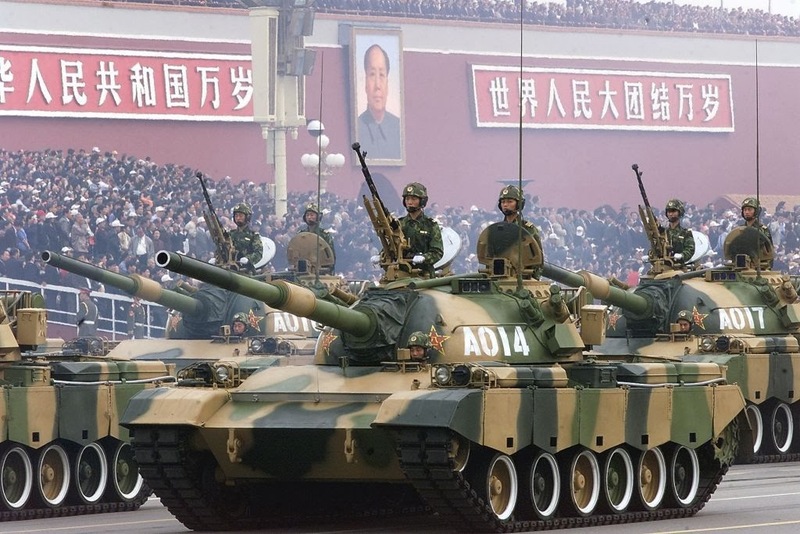 Chinese analysts say the country's budget will be upped by about 10% this year and predict a consistent increase at this pace for the next five years to keep the defense budget steady at around 10% of total government expenditure. The PLA will also reportedly continue to cut redundant staff and office expenses, but will increase equipment costs and training expenses. Expenditure on hi-tech equipment will be increased across the board for the PLA Ground Force, Navy and Air Force, though general equipment spending for the Ground Force will be slashed to compensate. The PLA usually undergoes a major reform every six to 12 years and is set to commence a new round after Chinese president and Central Military Commission chairman Xi Jinping announced sweeping military and defense reforms last November in light of the country's new economic prowess, military goals and trends in modern warfare. Three previous rounds of personnel redundancies in 1985, 1997 and 2003 had cut around 1.7 million staff. Additionally, there are plans to strengthen the PLA Navy by adding a new destroyer and detachment of frigates to each of its three naval fleets, as well as an amphibious landing craft and a supply ship detachment. The aviation force of the Ground Force will be expanded while the Second Artillery Corps will increase construction of cruise missiles. China is also set to establish its newly announced national security commission at the upcoming annual "two meetings" of the National People's Congress and the Chinese People's Political Consultative Conference in Beijing next month. Analysts believe Beijing will continue to flex its military muscle this year in both the East China Sea and South China Sea, where it remains embroiled in territorial disputes with the Philippines and Japan among other parties.